By 2012, the Samsung Galaxy S range had been around for two years and each new generation seemed to help it grow in popularity. The third generation device, imaginatively named the "Samsung Galaxy S III" firmly established this range as the one that other Android manufacturers had to beat.. Breaking from the slabby design of the previous two generations, the S III was more curved around the edges, and it was eventually available in seven colours. The screen size had continued to grow over previous generations and was now a 4.8" 720 x 1280 pixel panel. Inside was a multicore 1.4GHz CPU with 1GB of RAM and a dedicated GPU. On the back was an 8 megapixel camera. Being a Galaxy S device it also came with every other feature you could think of including an FM radio, NFC and optionally LTE support. was a massive sales success, shipping a staggering 50 millions units in less than a year. Announcing a new device every year has made the new generations of the Galaxy S the most anticipated smartphone in the world after the iPhone. Today the Galaxy S III is commonly available with prices ranging from about 50 euro or so up to several hundred euro depending on condition. There's probably very little point buying one for everyday use as although the hardware is still pretty decent, the version of Android available is badly out of date. 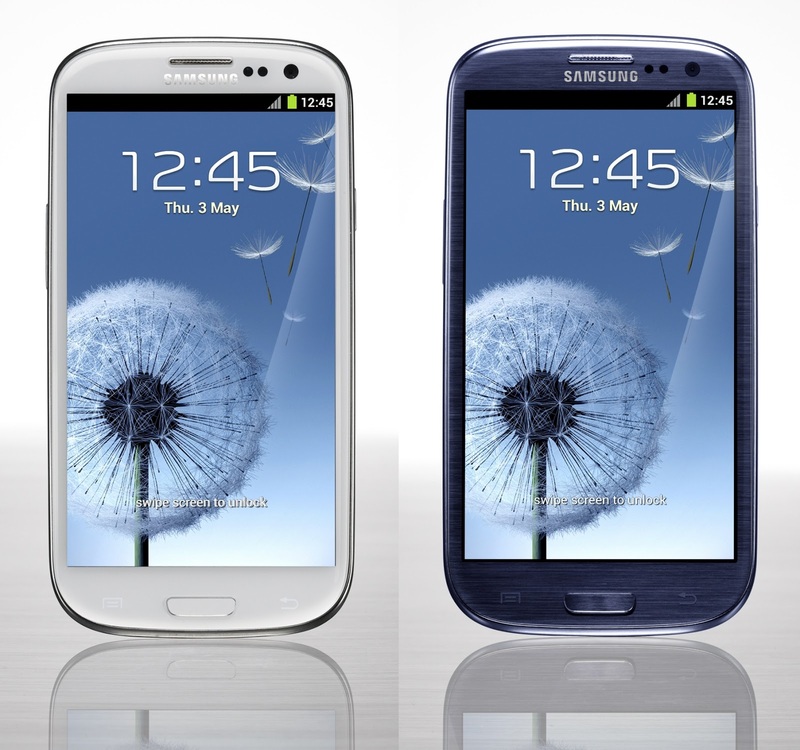 However, due to its popularity the Galaxy S III is a good device to experiment with custom ROMs, such as the Lineage OS.